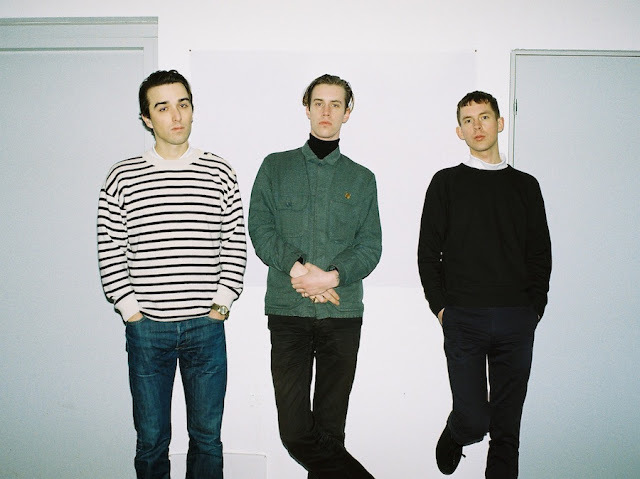 Copenhagen trio - Lust For Youth - have today released a brand new track "Sudden Ambitions". Lust For Youth's new track is another slice of their sparkling post-modern pop which has some seriously infectious upbeat 80s synth sounds going on. Think of New Order if they didn't have guitars, and came from the land of the Vikings! The band are set to play a London show on April 22nd at the Moth Club.